I had my miktex 2.9 working fine with lualatex. I went in and somewhere modified some file so that I could add my own module paths. After upgrading some packages using the miktex upgrade tool my latex code can no longer find my lua modules. When I upgraded miktex said it needed to repair some miktex config file but I didn't realize at the time it was due to my modification. lualatex does not use LUA_PATH for some reason. My lua library code works standalone just fine(printing package.path shows what is in LUA_PATH but not using lualatex). I've tried modifying package.path using \directlua and it prints out correctly BUT my modules are still not found. I've searched the complete miktex installation for lua path stuff and can't find anything. Not sure if the "repair" deleted the file I modified or what happened but nothing seems to work. In any case, why doesn't lualatex use LUA_PATH? Is there any way to fix this? The hard coded solution(which will probably break after each upgrade) is to modify lualatex.ini and add additional paths BUT make sure to use forward slashes and to use two slashes at the end of the path. There is no need to add filenames to the end such as ?.lua like LUA_PATH. There still is the question of why lualatex does not use LUA_PATH. The first is in \miktex\config. The .ini files in this folder contain configuration settings for the binaries, e.g. main_memory or path settings. You can create or open a local version of such an .ini file by using initexmf --edit-config-file=lualatex. Imho lualatex.exe will read both .ini files: the global and the local one and assemble their settings but I never really tested this assumption. 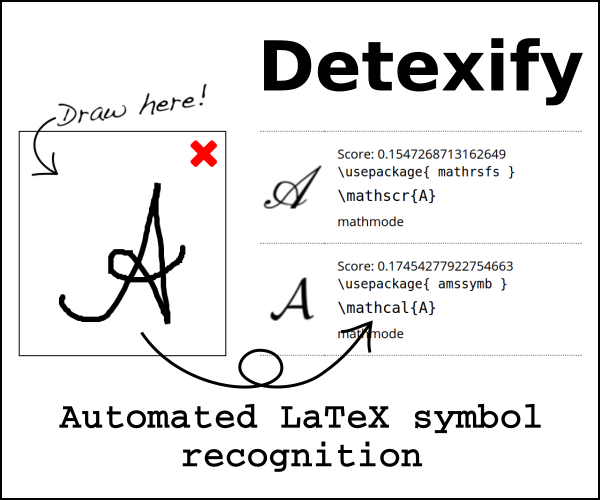 The second lualatex.ini is in \tex\latex\latexconfig. This is the .ini used to generate the format. You can create a local version by copying the file to a local tree in a similar location. If you have a local version it will be used and the global version is ignored. You should never manipulate the original files installed by miktex (including files of packages) as miktex has tools to check for such changes and then will "repair" the files. Because TeX only ever searches in its own distribution. And it's hard to tell why it was working before. Not the answer you're looking for? Browse other questions tagged luatex miktex winedt or ask your own question. MiKTeX where do I specify command line options?